The Entrepreneur's Godmother is here to give you a swipe with the magic wand of sales success. 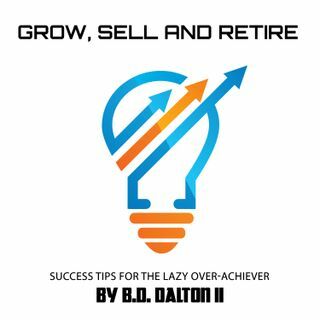 THe 4 Pillars of Sales will give you the basis to create your Lazy Over Achiever Status. Have you ever wondered why you couldn't close a sale or the prospect never called you back? Here are some tips to stop that from happening. Hope you enjoy this awesome interview with the Entrepreneurs' Godmother. Alison Edgar.